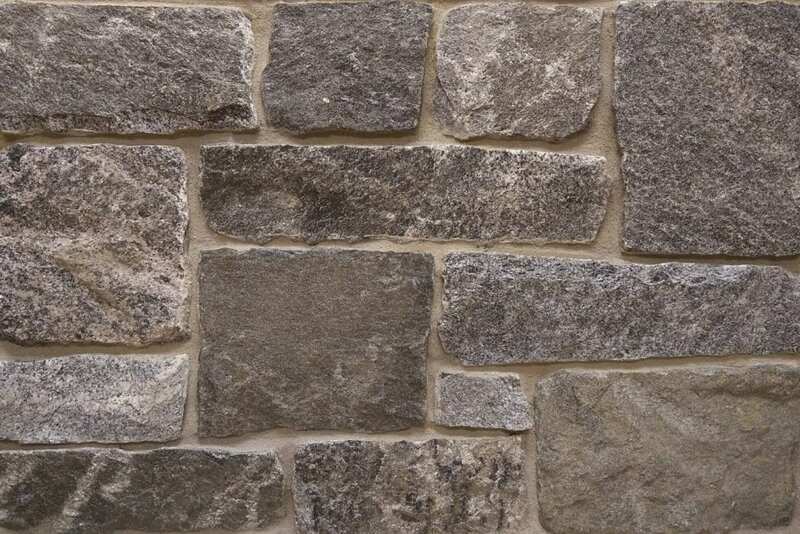 Nantucket stone’s medium gray tones and random edges create a soft, balanced look. 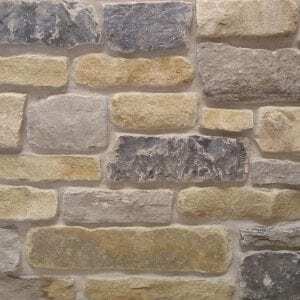 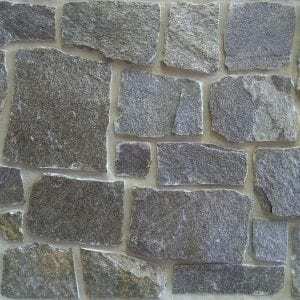 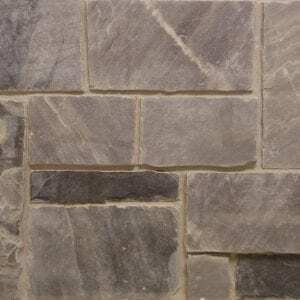 The various edges of these rectangular stones are well suited for any sized project. 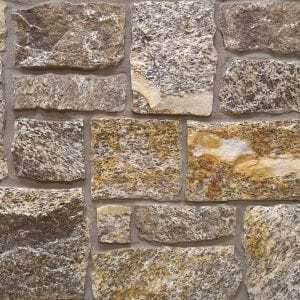 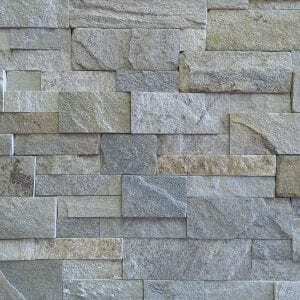 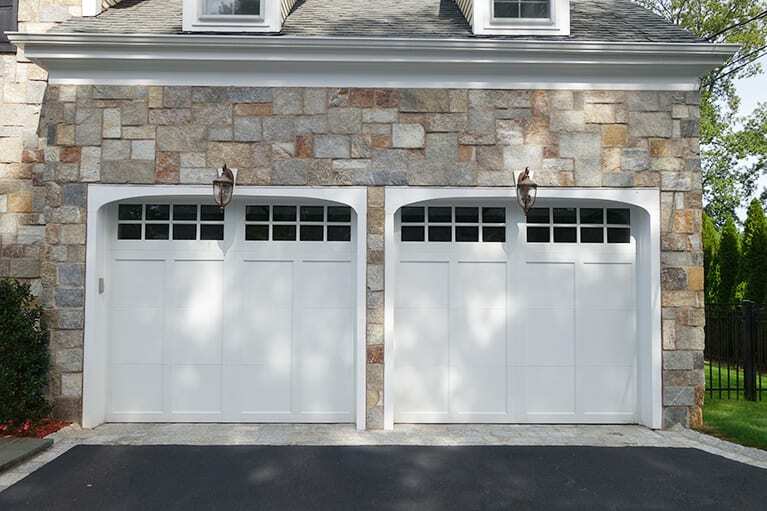 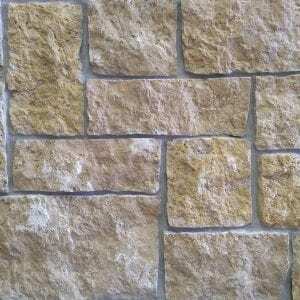 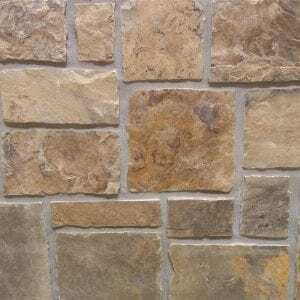 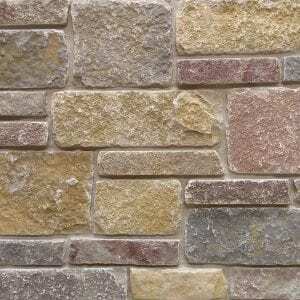 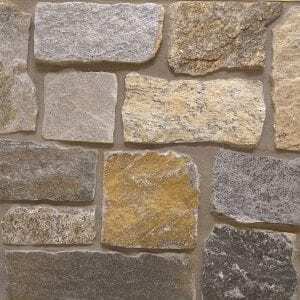 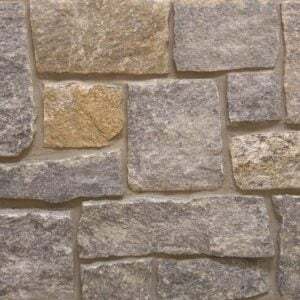 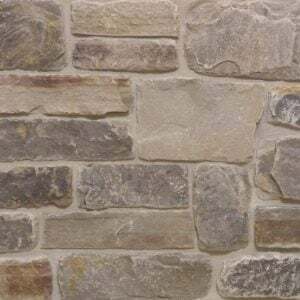 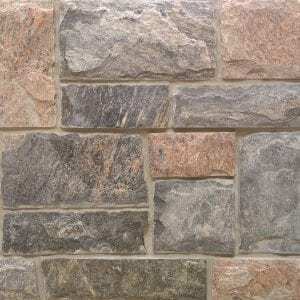 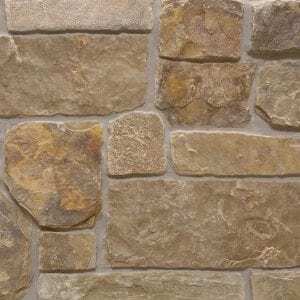 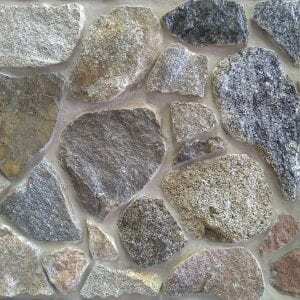 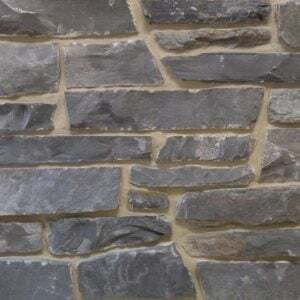 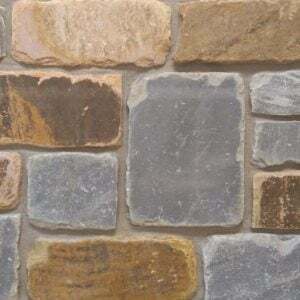 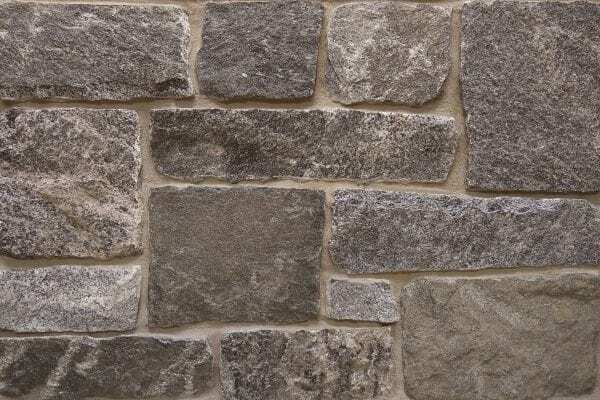 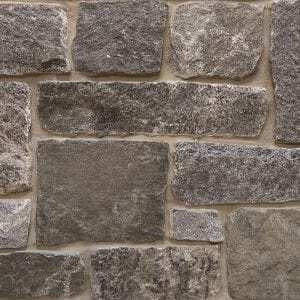 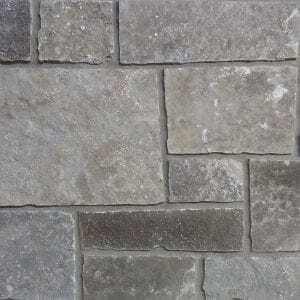 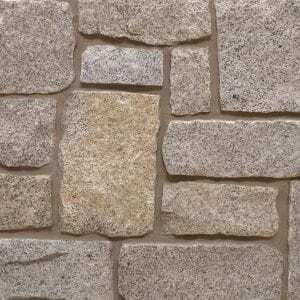 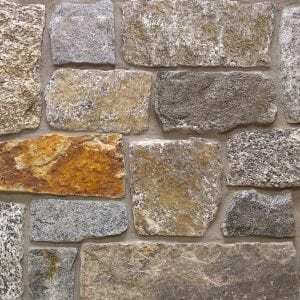 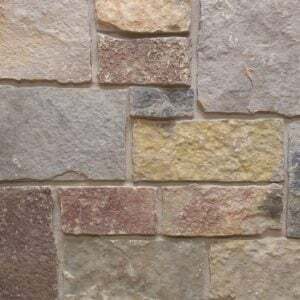 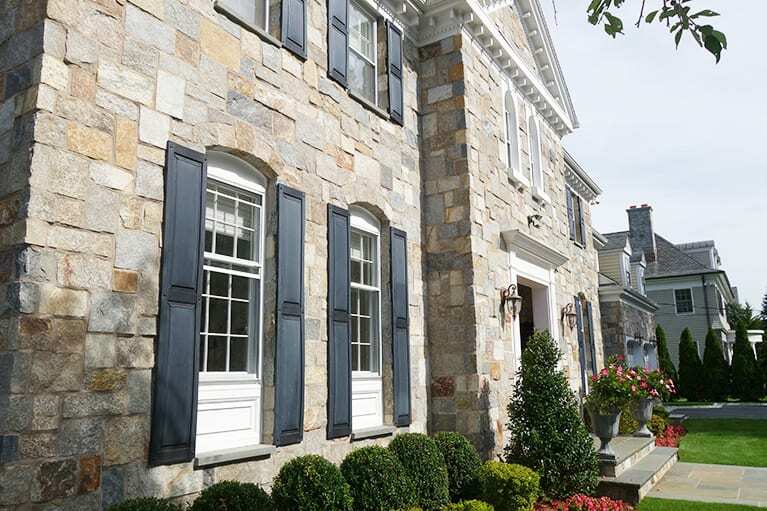 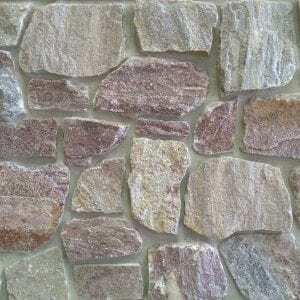 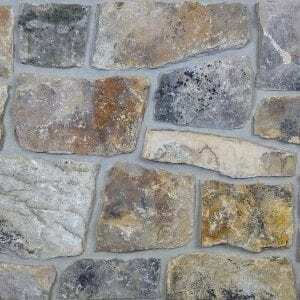 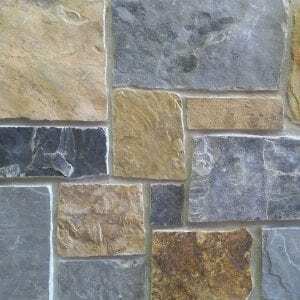 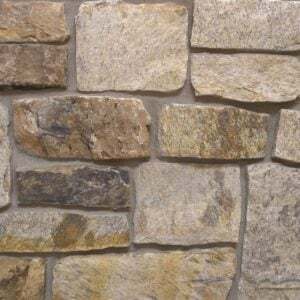 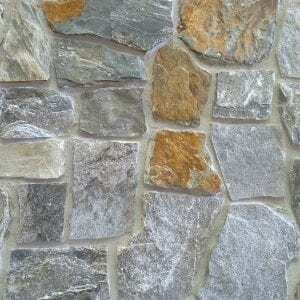 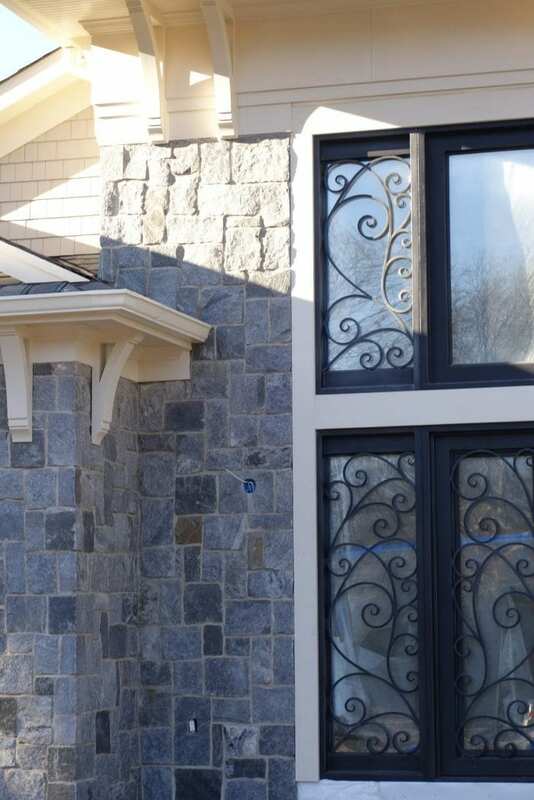 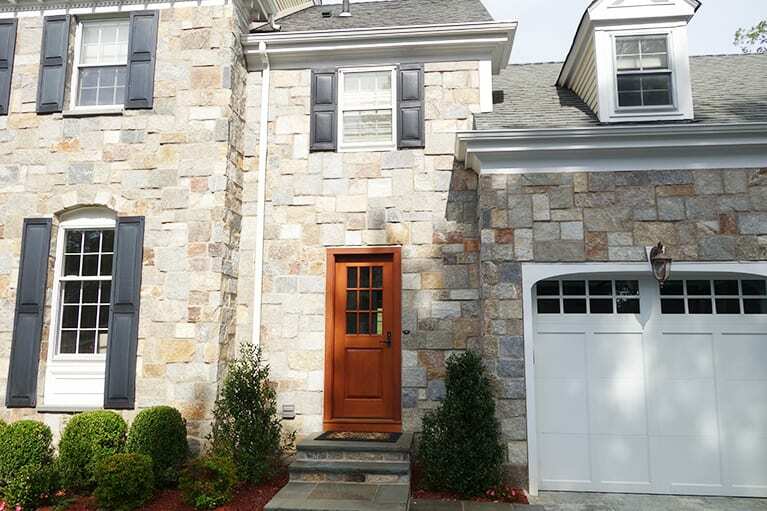 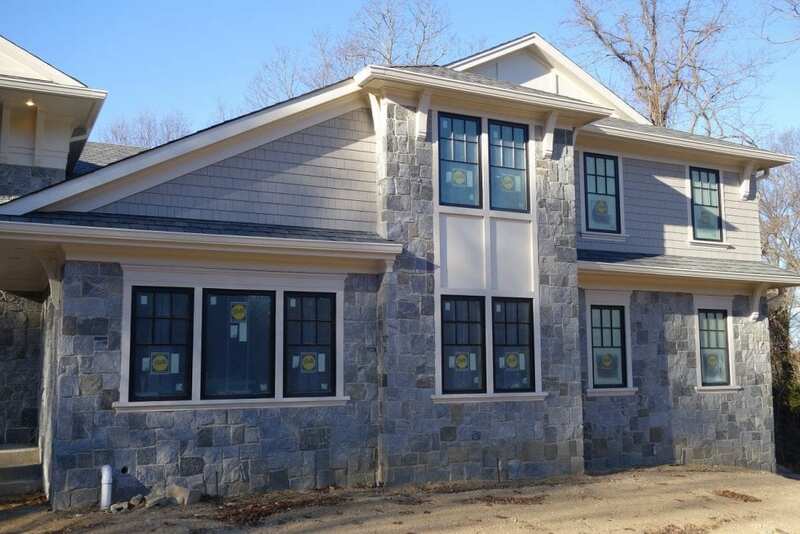 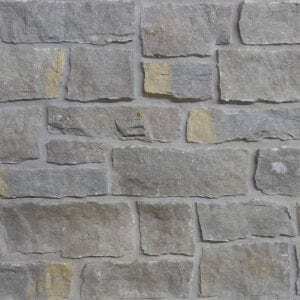 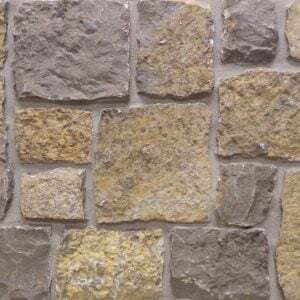 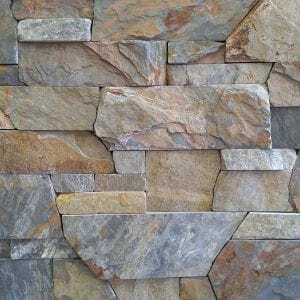 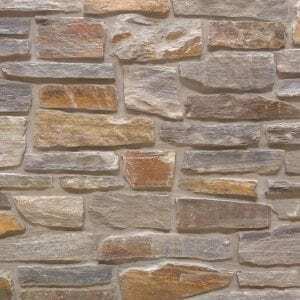 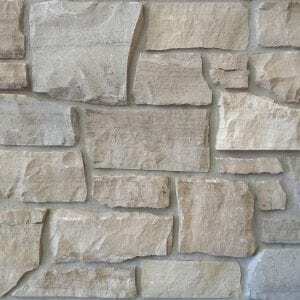 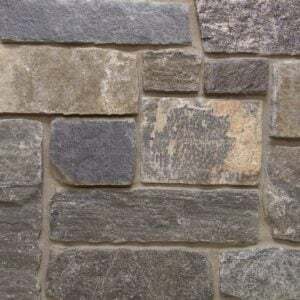 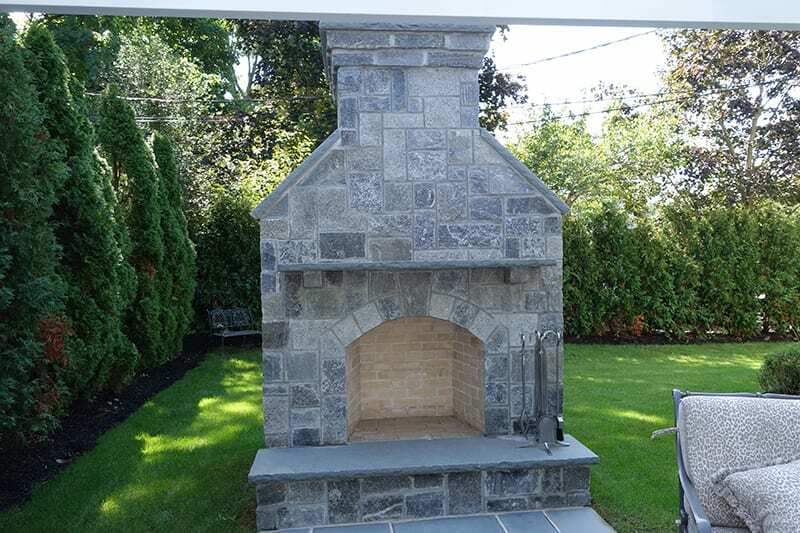 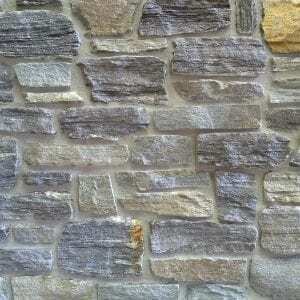 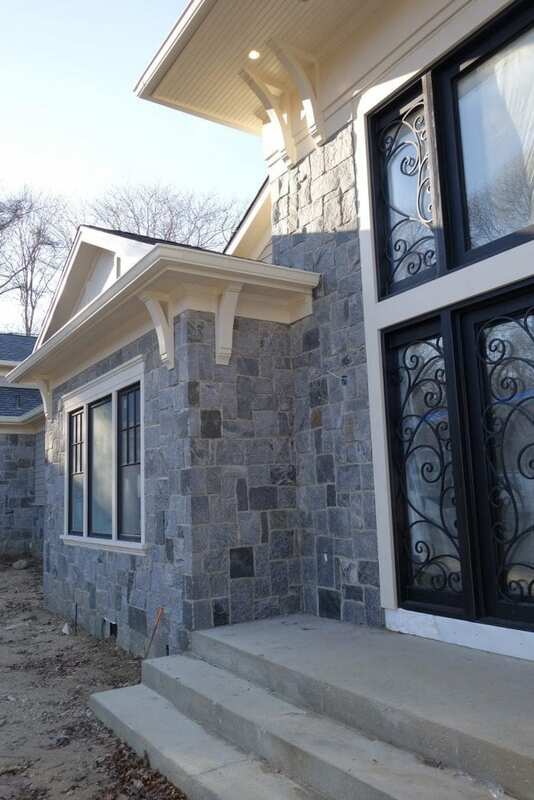 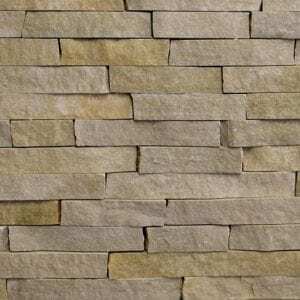 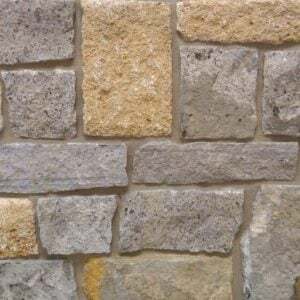 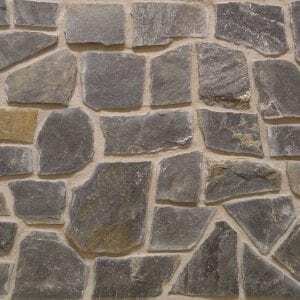 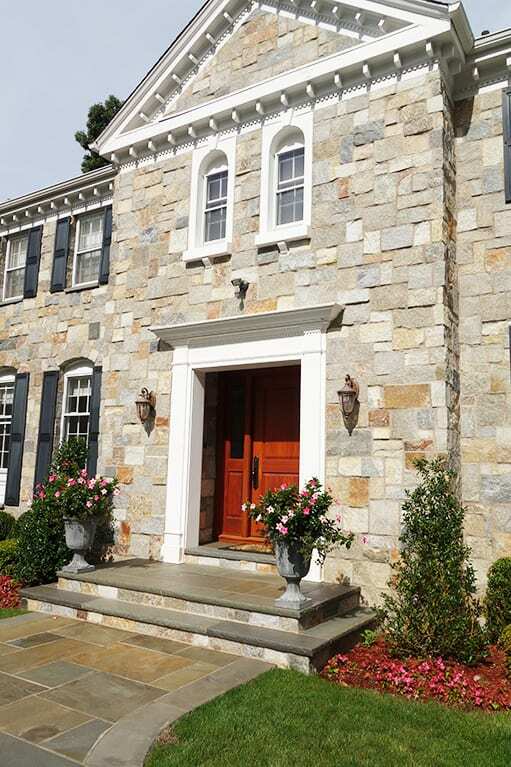 This natural stone veneer will look great as whole-house siding, an accent wall, or even in a main entryway. 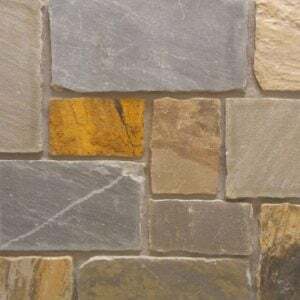 Nantucket stones natural colors will add an earthy feel to your space. 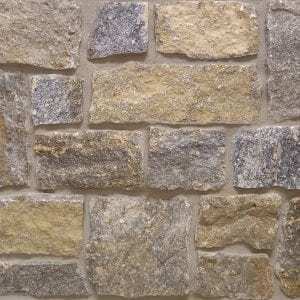 These color variations and natural feel of Nantucket stones will work well with any type of décor.